Store brought potato salad can be very high in SmartPoints. 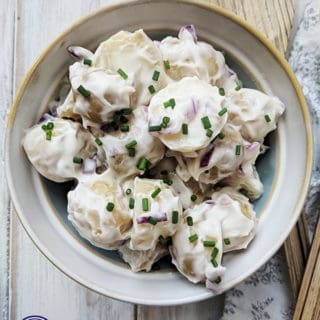 Sainsbury’s Potato salad is 7 points for 1/2 a pot (or 5 SmartPoints per 100g) so it’s far better (& probably healthier & tastier) to make your own. The point value for this recipe allows for 125g of potatoes per person. It also allows for 1 tablespoon of Hellmann’s Lighter than Light Mayonnaise or Kraft Fat Free Mayonnaise. 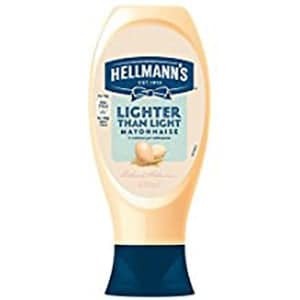 If you can’t find Hellmann’s Lighter than Light Mayonnaise or Kraft Fat Free Mayo you can use one of the following mayaonnaises and adjust your point calculations accordingly. Hellmann’s Real Mayonnaise – add 4 SmartPoints per portion! Hellmann’s Light Mayonnaise – add 1 SmartPoint per portion. 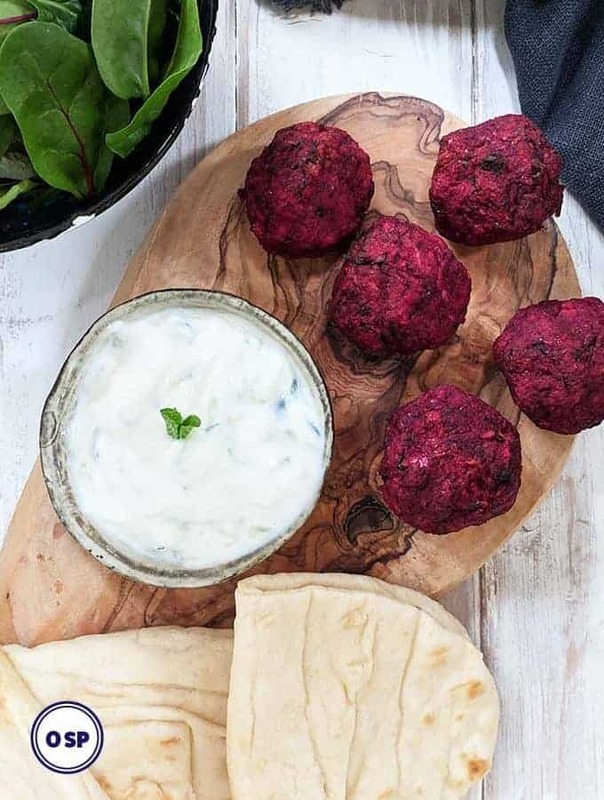 Hellmann’s Olive Oil Mayonnaise – add 4 SmartPoints per portion! For the best results try and use small waxy potatoes in your Potato Salad, as these hold their shape better after cooking. I used Jersey Royals but you could also use Yukon Gold or Yellow Fin, both which work well. Chop up the potatoes into bite size pieces (about 2 – 3 cm big). The more uniform the chunks of potato are, the more evenly they will cook. 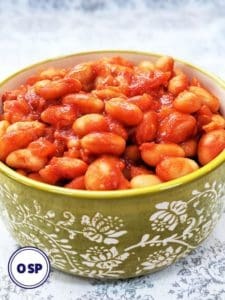 Looking for other side dishes for your Bar-B-Que? Cut the potatoes into chunks approx 3cm big. Try and make the chunks as equal in size as possible so that they cook evenly. Bring a saucepan of water to the boil over a high heat. Carefully tip the potatoes into the boiling water and bring it back to the boil. Reduce the heat and simmer for about 10 minutes until the potatoes are cooked through but still hold their shape. Whilst the potatoes are cooking finely chop the onions and set aside. Remove the potatoes from the heat and drain in a colander. Tip into a bowl with the chopped onions and allow to cool. Spoon the mayonnaise over the potatoes and onion and stir so that all the potatoes are covered with mayonnaise. Season with salt and pepper and top with chopped chives. First I want to thank you for your amazing recipes. They all look so delicious and yet so simple so Thank You. I do have a question though. I see the Pt. Value but no real serving size. For the Potato Salad is it a 1/4 -1/2 cup? Same goes for the Chick Pea . I would definitely over eat those. Can you suggest a serving size? Hi Marilyn. Thank you for your lovely comments and apologies for not getting back sooner! 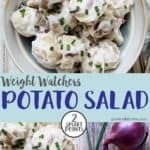 For the potato salad the recipe makes 4 servings and each serving is 2 SmartPoints. Serving information is included at the top of all of the recipe cards – it details how many portions the recipe makes in total. You may also be interested to know that you can change this serving size by clicking in the box and typing how many portions you want to make. It should then automatically change the ingredient weight/cup sizes (i.e. 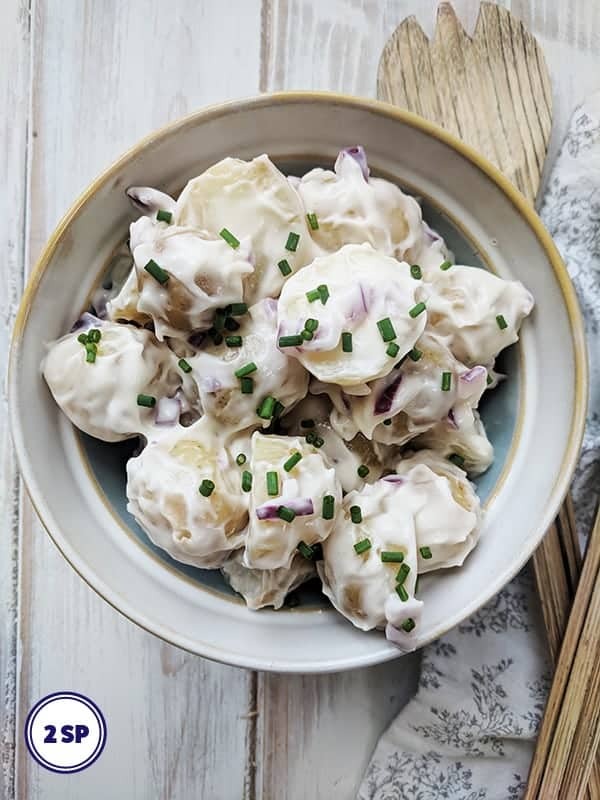 for the potato salad recipe, if you change the serving size from 4 servings to 1 serving you will notice that the ingredients will change from 2 cups of potatoes (500g) to 1/2 cup of potatoes (125g). 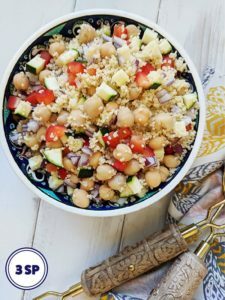 As for the chickpeas – I agree with you that these are just too easy to overeat! 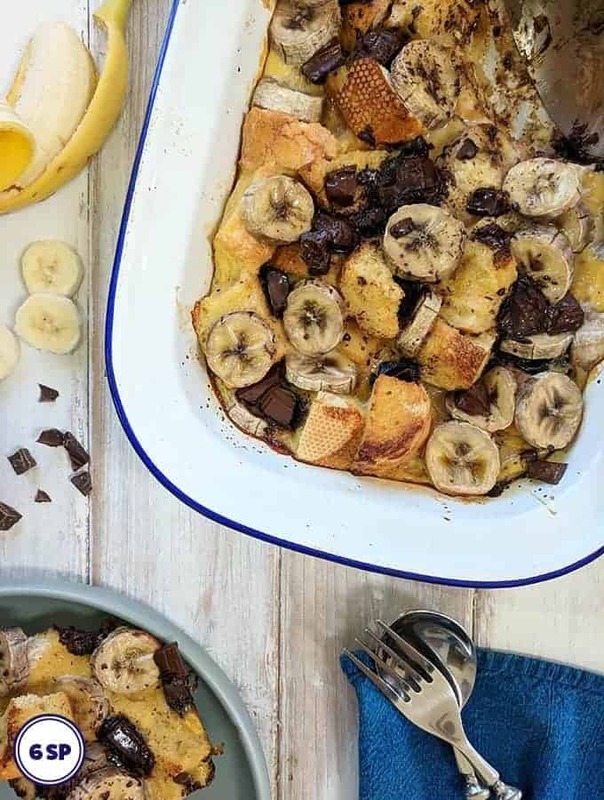 I would suggest that you stick to 1/4 or maybe 1/3 of the whole recipe. 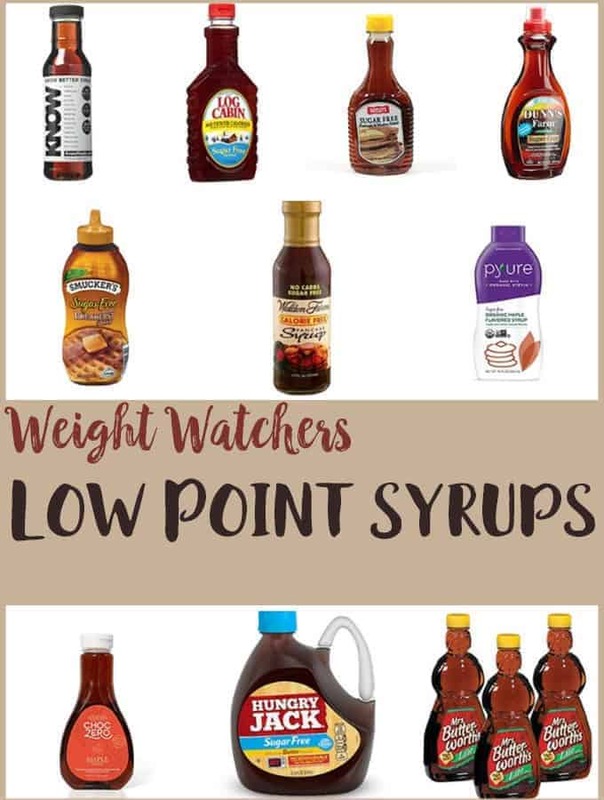 Good luck on your Weight Watchers journey!